With the valentine day just round the corner we thought what better than to jump into the lovely red fever all around. So, dip into those chocolate boxes, jewelry, and romantic take outs and celebrate it like it was meant to be. Yes, for those of you not romantic enough and don’t understand what the hype is, try getting into all of it for the moment. What goes in being all loving for one day? So, our pick of five Hollywood movies those make for great viewing on the big V day. Whether your single or have a partner to enjoy the movies with, it really doesn’t matter. Keep the bigger picture of love in mind, literally! In the cynical world that we live, over eight London couples show us that Love does triumph and it is what we should believe in. 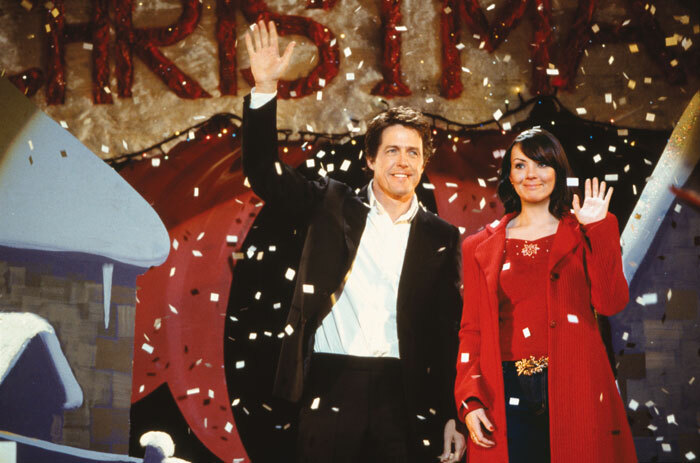 Following the lives of the characters starting from five weeks before Christmas, the movies takes us through the turmoils and turns of heart break proposals, marriages and relationships in general. Also, the intertwining of lives keeps one interested till the end. With a huge star cast, it delivers a lot of punch. After their relationship starts degrading, a couple goes through a procedure so as to erase their memories of each other. However, they discover that they fall back in love all over again after losing each other. Though the movie might be confusing at times because of the constant flashbacks; it makes for a great romantic sci-fi! However, if you are looking for mush; you might want to pass on this one. Starring: Kate Winslet and Jim Carrey. Mr. Darcy. That is all the reason one needs to watch the movie for. 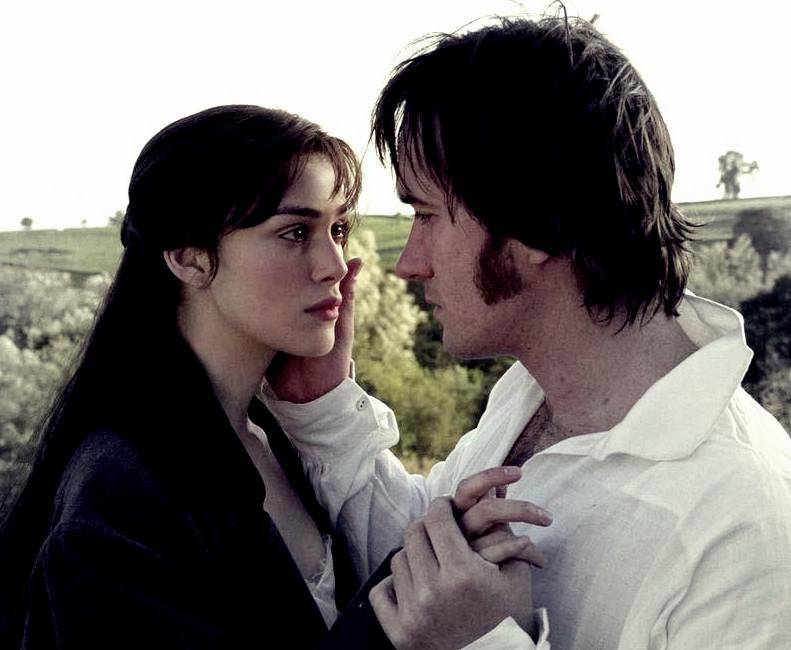 Two people totally meant for each other finds themselves attracted towards the other but Pride of one and Prejudice of the other doesn’t make it so easy. Starring the Oh-so-beautiful Keira Knightley and Mathhew MacFadyan, this flick is a must watch today. If you haven’t heard of this, you have been living under a rock. The super grossing movie talks about the ill-fated ship and the ill-fated love of Jack and Rose. A rich girl meets a happy go lucky poor buy and sparks fly. But destiny has disaster in store and sacrifice and love just go hand in hand. Probably one of the most heart-breaking movie ever. The story lives the entire 500 day journey of Tom and Summer dating each other and eventually falling apart. Though it goes back and forth it is explanatory and has its shares of laughs too. Surprise, for a heart breaking movie, it does have a happy ending! So, go rent them, watch it with your loved one and remember, every day and everyone is lovable. You just need to start believing in love, Valentines or no Valentines!